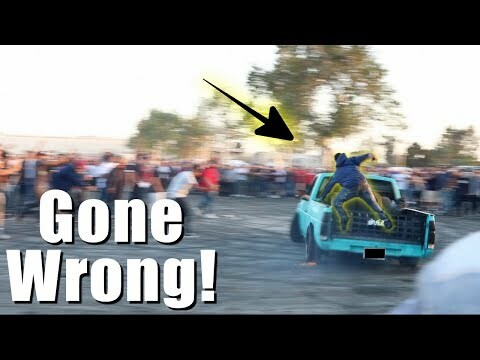 Make sure to Follow Me on Instagram @Alex_accordion Thanks for watching Make sure to Like, comment, Subscribe !!!!!!! 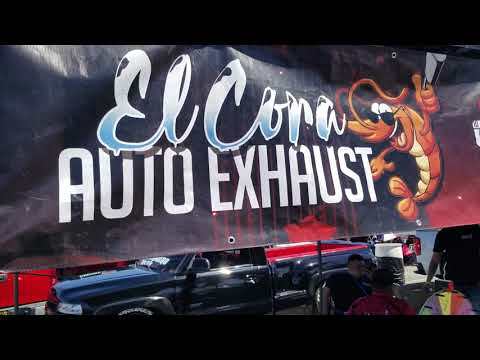 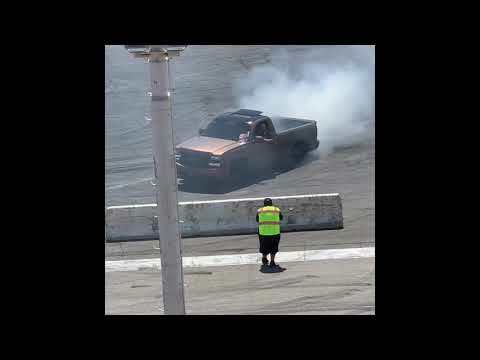 CTI, FreddyLsx, Sick Trucks, Burnout Pit Accidents and More. 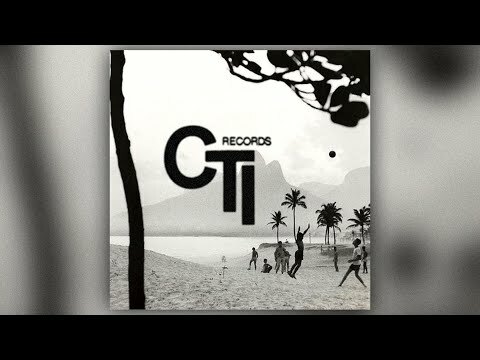 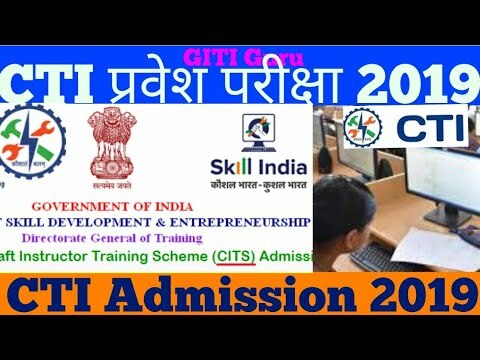 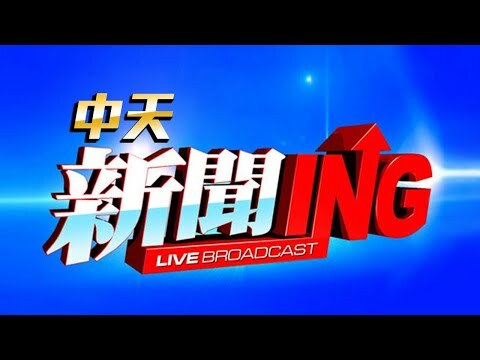 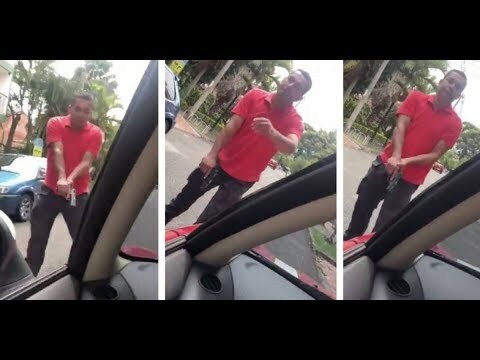 CTI madness ..must watch !! 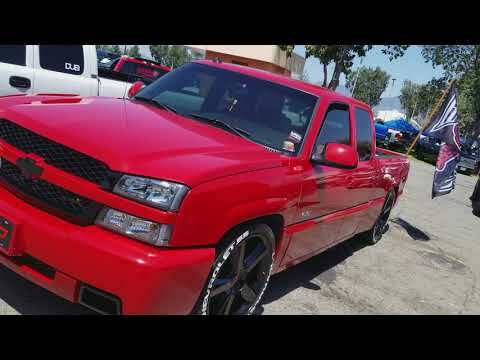 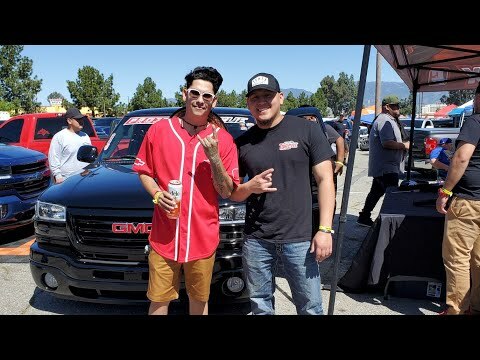 Cali trucks 2018 C.T.I trokas Chingonas!! 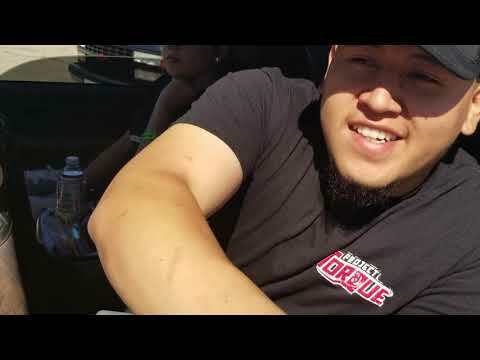 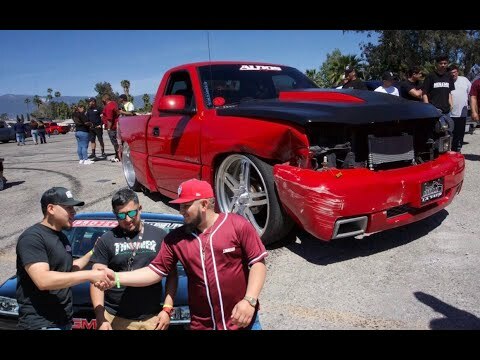 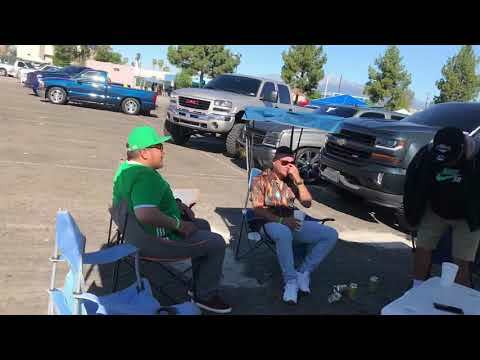 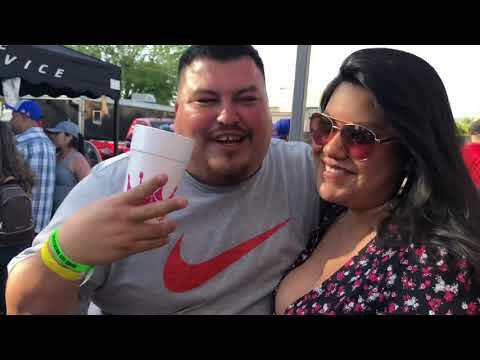 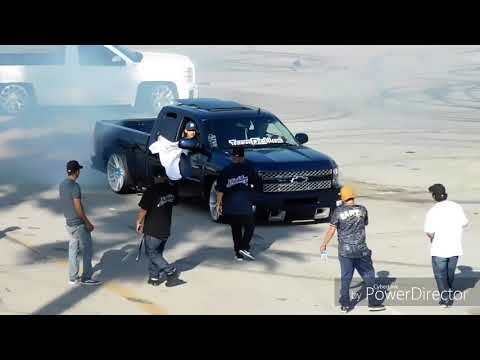 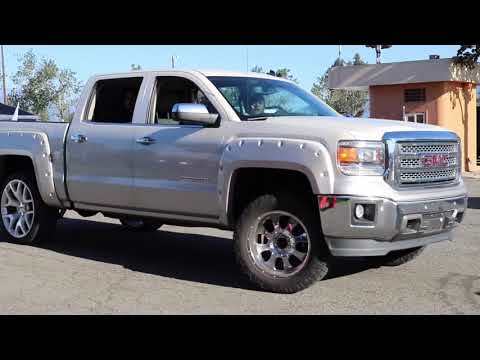 San bernardino California truck invasion 2019.